Looking for real mexican flavors? When you are looking for a partner who can provide real, authentic Mexican flavors to your menu, MegaMex Foodservice has your solutions. With our vast portfolio of brands, you can always count on us as a leading supplier of Mexican food products for your restaurant. Hand-scooped, perfectly ripe Hass avocados. Bold, field-fresh salsas and sauces to top off your menu. Hand-wrapped burritos for on-the-go convenience. Chipotle Peppers, green chiles, tomatillos and salsa to liven up your dishes. 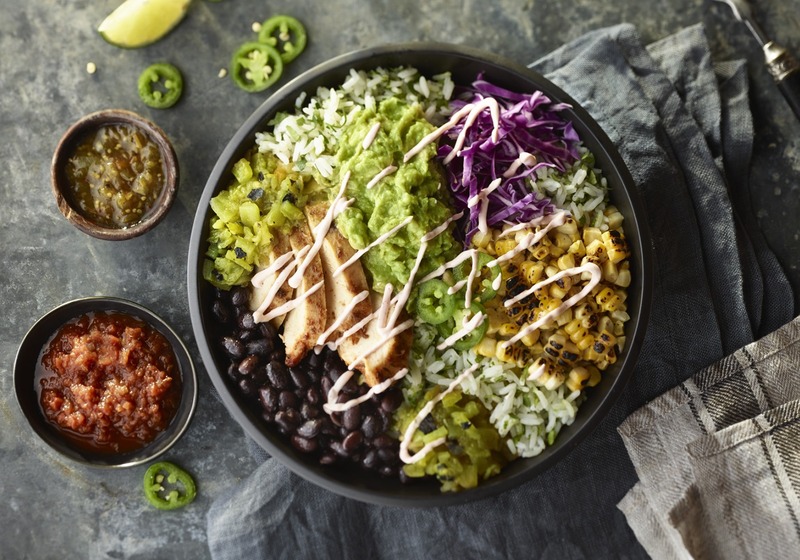 The trend of bowl entrées has been showing up increasingly in restaurants and on shelves in recent years, especially since 2015, with no sign of slowing down.